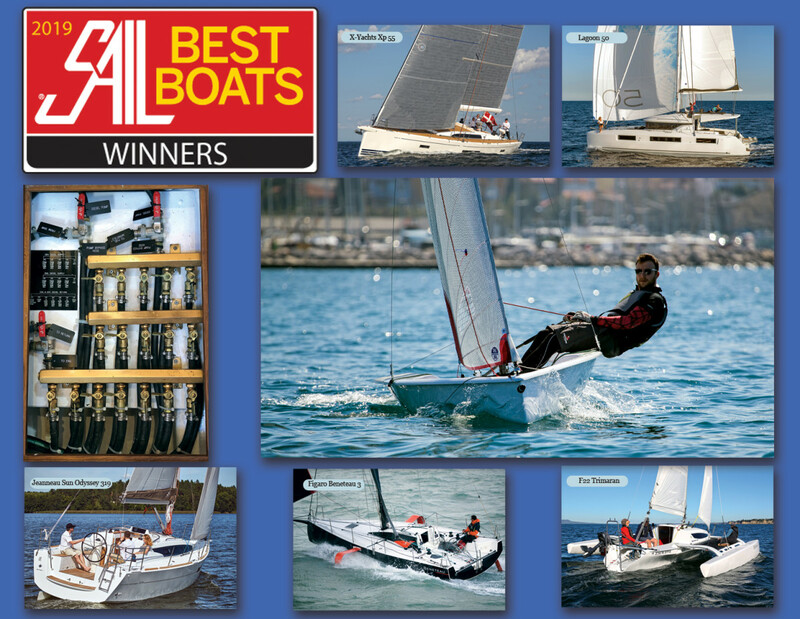 Some years ago, the book Aak to Zumbra catalogued—and celebrated—the incredible diversity of watercraft that has evolved over the centuries, a diversity that remains evident to this day in the 11 winners comprising the “Class of 2019” in SAIL’s Best Boats contest. Indeed, it would be hard to imagine a greater variety of sailing craft. On the one hand, for example, you have a fairly “conventional” (albeit spectacularly executed) cruiser-racer in the X-Yachts Xp 55. 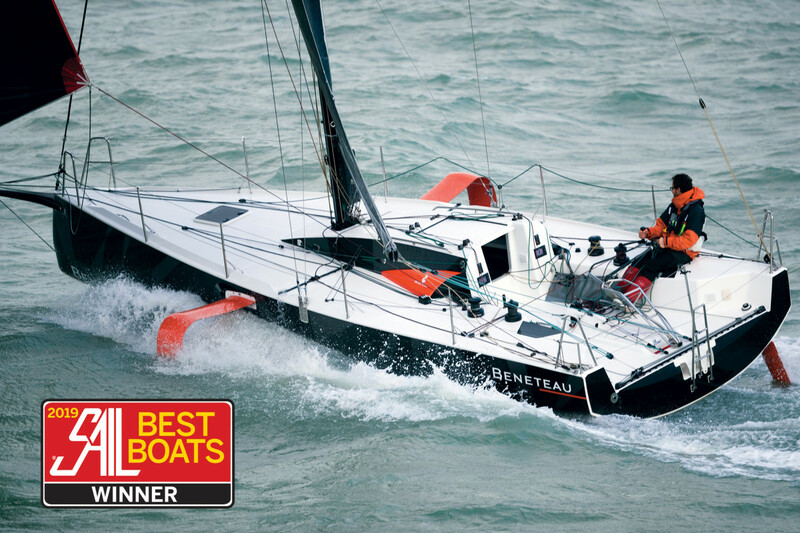 On the other, you have a large, yet still wonderfully nimble trimaran in the Neel 51. Then there’s the Lagoon 50, another “conventional” cruising boat that manages to find yet more ways to make its crews comfortable afloat; the Figaro Beneteau 3, the world’s first production foiling keelboat; the Beneteau First 14, a micro speedster with not one but two daggerboard slots to accommodate multiple crews and rigs; and yet another tri from the drawing board of the late Ian Farrier. Finally, there’s the Zephyr, a wonderfully un-conventional new take on sailing that envisions a whole new way of managing a wing by employing a mast and linkage that sweeps the entire program back and forth overhead. It would be hard to imagine a more groundbreaking way of moving a boat through the water—or possibly over the water if the wind ever pipes up sufficiently. One thing that hasn’t changed is the way SAIL sets about determining the winners in its Best Boats contest: by having its editors fan out across the country sailing, studying, evaluating and discussing the latest the boatbuilding industry has to offer—an industry that even all these centuries later never, ever seems to run out of fresh ideas. Enjoy, and congrats to this year’s winners! 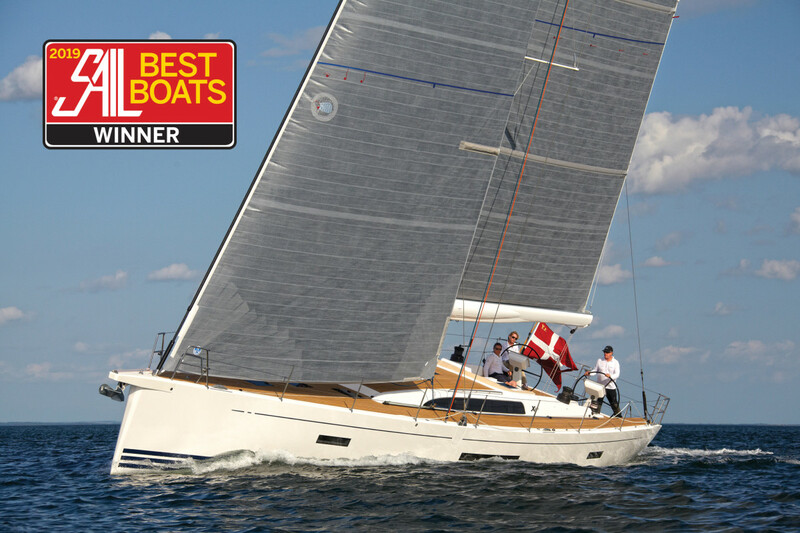 True dual-purpose cruiser-racers are ever harder to find in today’s increasingly segmented sailboat market—which is one reason why our judges were so impressed with the Xp 55 from Denmark’s X-Yachts. This sleek attractive sloop, only recently arrived in the States, offers truly luxurious living accommodations in a performance design that will also make you look good on the racecourse. 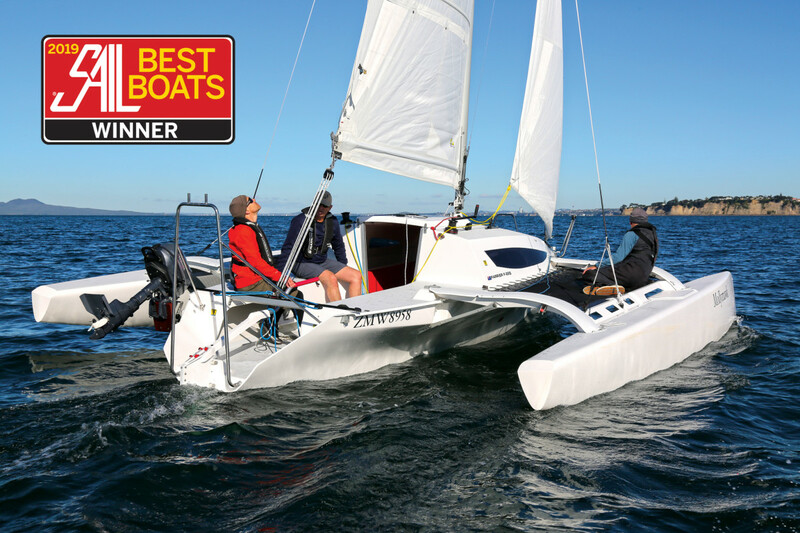 With a finely honed mix of useful cruising features, like a fold-down transom, dinghy garage and a large fold-away teak cockpit table, plus go-fast features like a finely sculpted high-aspect rudder, optional carbon rig and deep lead-ballasted T-bulb keel, this is one boat that will also not send racing crews sprinting for hotel rooms after the trophies are handed out. Build quality is top notch. The boat’s foam-cored glass laminate is reinforced with carbon fiber in critical areas and is all set in vacuum-infused epoxy resin and post-cured in an oven. 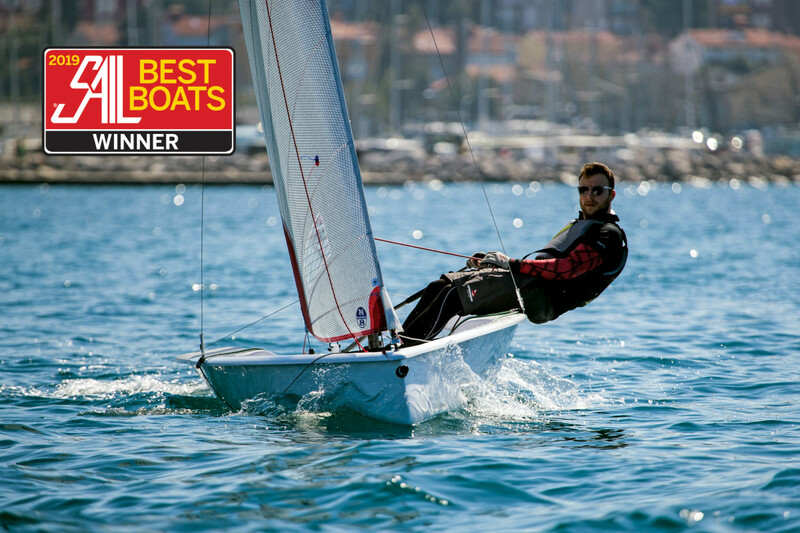 X-Yachts’ trademark super-strong keel grid (which is constructed of carbon fiber in its Xp boats) ensures that the boat’s high-performance keel with cast-iron fin and a lead bulb will stay firmly attached to the hull in a hard grounding. Meanwhile, belowdecks the quality of the joinerywork is superb and immediately sets this elegant craft apart from most other modern production boats. With a wide choice of quality hardwoods, from oak to teak to walnut, and a broad array of fabric options, each owner can dial in a distinctive look. The fourth and smallest in the Wauquiez line, the new Pilot Saloon 42 is a nicely finished bluewater cruiser that you may also soon be able to find in charter. The Berret-Racoupeau-designed sloop has a moderate displacement and a choice of keel and rudder depth. (Draft ranges from 5ft 5in to 7ft, and there are twin rudders.) Two or three staterooms are available with the master cabin forward, or aft if you so choose—both aft cabins are that well appointed and offer ensuite heads with separate stall showers. Stowage is significant with drawers below the bed and lockers outboard. Because this is a pilothouse design, long windows are installed all around allowing everyone to enjoy lovely views, even when seated. The straight-line galley is opposite the U-shaped raised dinette to starboard, and a double seat on the centerline is an option. Not only does this expand the seating, but it also provides a great handhold when underway. A traditional, forward-facing nav station is located to port and near the companionway for good communications with those in the cockpit. The joinery and finish are exceptional, and the companionway steps are more of a staircase than a ladder. There is a choice of teak or clear oak cabinetry and several fabric options for the U-shaped settee. The cockpit is large and has a centerline drop-leaf table and twin wheels. Good things come in small packages. 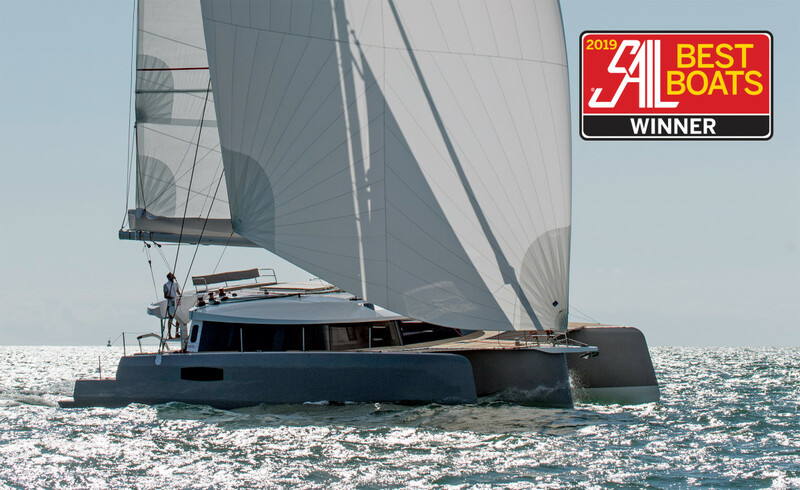 Jeanneau’s new entry-level design is the Sun Odyssey 319, and she’s small but mighty. The French builder wanted to re-enter the small boat market, and the 319 joins two other models in the 30ft Sun Odyssey range. This way, Jeanneau has a boat for new sailors with families as well as old salts wanting to downsize. It’s easy to build a large boat, but real thought must be put into a compact model. Available with two enclosed cabins and a full head, the 319 offers amenities similar to those of her larger sisters. Light pours in via the coachroof and hull portlights, and the ample headroom increases the sense of space. There’s a two-burner stove, refrigeration and a fold-out table that will seat six for dinner. The master stateroom is a V-berth forward with divided double doors. With these doors open, there’s a perception of length and openness you don’t often find on vessels of this size. The cockpit is large with more outside stowage options than most of the boat’s competitors. A single wheel, a rigid vang and an open transom that provides easy access to the water are standard. The side decks are nice and wide with toerails outboard, and there are study handrails atop the cabintrunk to make going forward a snap. 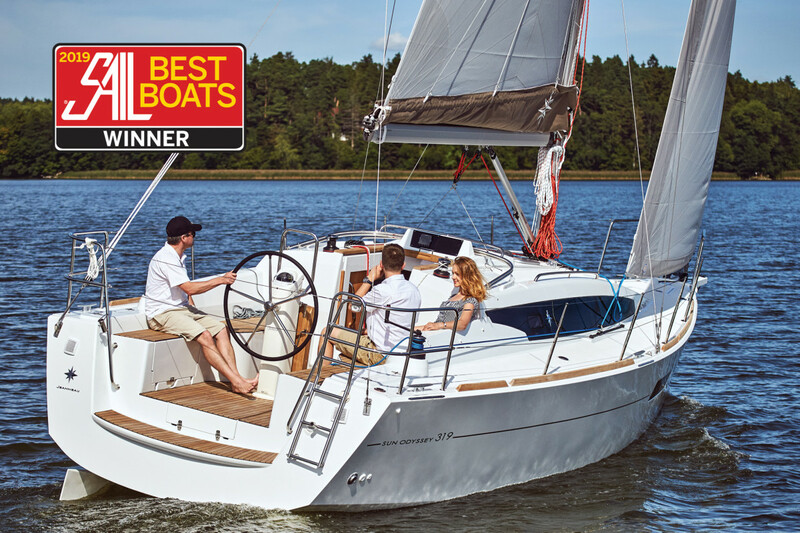 Outfitted with a fractional rig, a 21hp Yanmar with saildrive, twin rudders and a choice of standard or swing (lifting) keels, the 319 is a very capable cruiser. An optional sprit adds a place to attach a downwind sail on a top-down furler. Length-overall is actually 32ft, and she displaces just over 11,000lb, making her light and agile. 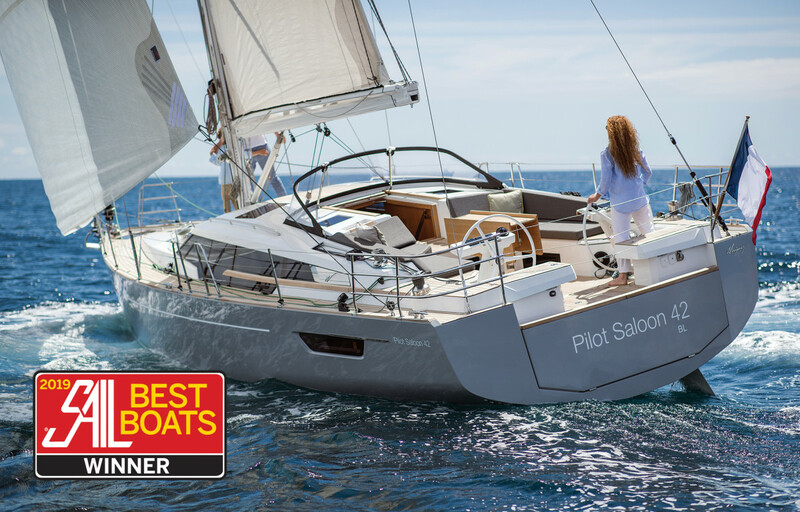 With a ballast-to-displacement ratio of 32 percent and a Category A rating, she’ll be comfortable in a wide range of conditions. jeanneauamerica.com. 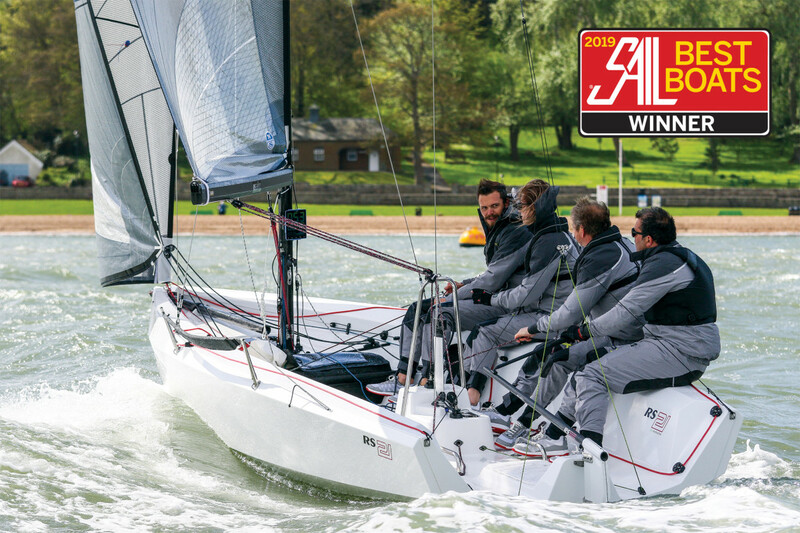 Read SAIL&apos;s boat review here. With the launch of the new Lagoon 50, the French catamaran builder introduced a whole host of innovations that truly set the boat apart in a world of evolutionary look-alikes. Oh, the places you can go when you start with a clean sheet of paper. With 1,700ft of upwind sail area between the standard full-batten mainsail and an 87 percent self-tacking jib, she is not under-canvased. The mast, which was moved aft to minimize hobby-horsing, is also 87ft high, giving this cat a higher aspect ratio to catch the wind further aloft. An optional Code 0 provides added umph sailing downwind. The hydraulic swim platform carries the tender, but in a whole new way, as the ends flip up to reveal a set of chocks. Otherwise, the platform is smooth and a great playground. Two squared-off transoms steps leading to the cockpit are nice and low. Not only does this result in a sleeker look, it also creates an easier transition from the water or dock to the main deck. To satisfy industry regulations, the engine room hatches open up facing forward and are hinged aft so checking the diesels underway will keep you in the cockpit and not out on the steps. Also aft, a grill been built into the transom swivels out and over the steps to keep the smoke out of the cockpit. Inside, a nearly full-beam settee wraps around a table and center island holding a popup TV. This table has “magical” legs that mysteriously articulate to lower and simultaneously move the table away from the settee to provide leg room. Running a boat with cruising systems is not unlike managing a small town. As the boat owner you are managing the water system, the sewage system, the electrical grids (AC and DC) and the transportation system. At the same time, you have to keep the whole village moving through the water in all kinds of weather and sailing conditions. 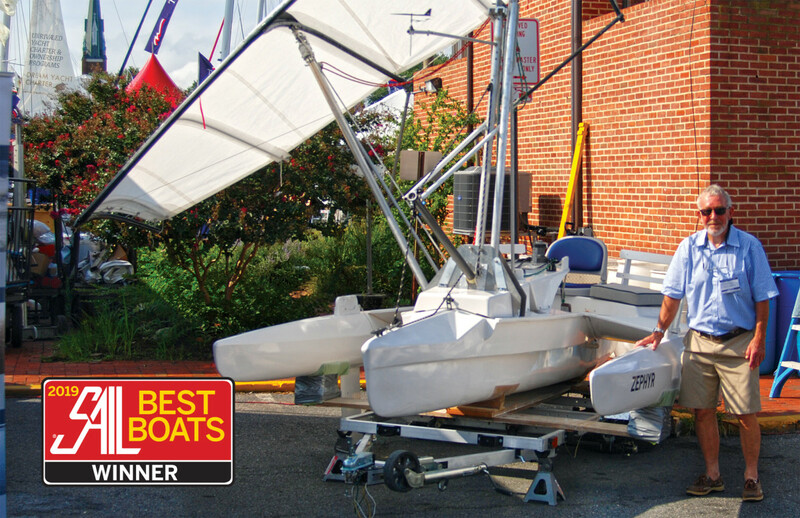 After looking at the new boats at the 2018 Annapolis Sailboat Show, the state of the art of today’s boat systems is becoming clear, with many builders now using a distributed electrical system, whereby the control panel can be quite small and innocuous. (So innocuous, in fact, that in one boat we had to ask the sales rep where it was located, and he could not find it without help from the builder!) Beyond that, though, if you look under the floorboards, into the engine spaces or behind the electrical panels on all too many modern boats you still often see a veritable maze of wires, pipes, hoses, valves, pumps and other things you might not even recognize. More responsible boatbuilders provide labeling and comprehensive owner’s manuals to help bring some semblance of order to the chaos. But not all. With that in mind, one production boat stood out this year as exceptionally well organized: the Hylas 48, whose builder has done an excellent job with all of its components and systems. The first system we noted was the traditional electrical distribution panel. One quick look at the panel above the nav station lets you see at a glance how systems are energized. The wiring is also very neat and orderly, beautifully done and completely labeled as to system and function. Similarly, below the floorboards, every valve, hose, pump and wire is clearly identified, and the diesel fuel system manifolds are easy to understand and manage, as is the overall systems layout. No tangles of wire or twisted hose runs here, which in turn, makes it is that much easier to trace each system through the bilge or any other part of the boat when troubleshooting. By far the most intriguing craft our judges came across this past year was the new Zephyr trimaran, with a unique sailing rig that makes it look something like a floating hang-glider. This is the brainchild of Tony Smith, well known in the industry as the creator of both the Gemini catamaran and the Telstar trimaran. Smith built this prototype in his garage and is seeking an investor interested in putting this unique vessel into production. The boat’s ingenious rig works on the same basic principle as a simple windsurfer or, more notably, the Vestas Sailrocket, which in 2012 shattered (and still holds) the world speed-sailing record. The boat’s sail, instead of being set on a vertical mast, is canted to windward at an angle to offset the heeling force it generates, with its driving force perfectly opposed to a daggerboard foil underneath the trimaran’s opposite ama. What makes the vessel unique is that unlike the super-fast Sailrocket, which was designed for straight-line speed runs over short distances and could sail only on one tack, the sail on the Zephyr can be tacked back and forth. 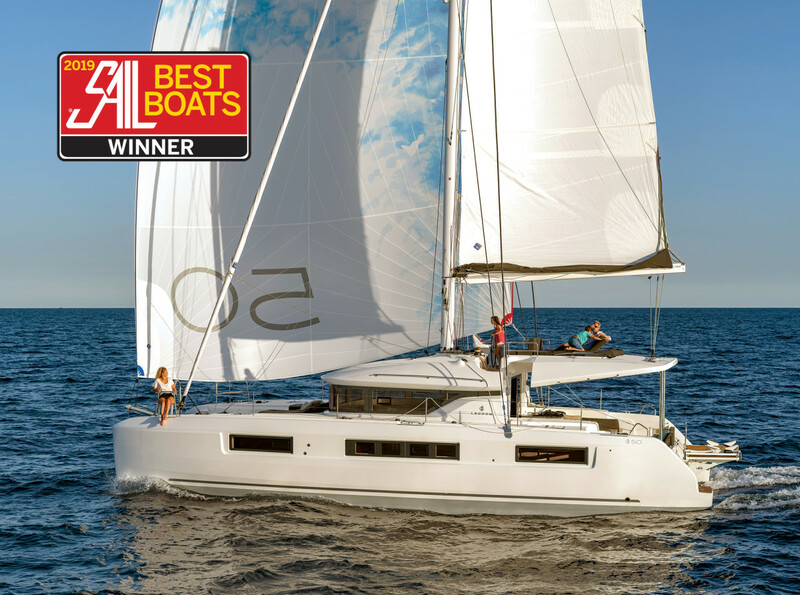 This is accomplished via a pair of clever manually driven interconnected hydraulic pistons that hold the sail aloft. When the ram in the windward piston is pulled down, the ram in the leeward piston is automatically extended, which allows the boat’s skipper to easily cant the sail from side to side. One great advantage to the rig is that the sail, as it moves through the wind when tacking, loses none of its driving force. The boat’s controls are also simple and intuitive. You steer with your feet, which leaves your hands free to manage one line that controls the sail’s attack angle and another that cants it back and forth over the hull. Though obviously, this project is not yet ready for prime time, our judges were so impressed with the creative thinking behind it they felt compelled to recognize it with this special award.